I got some time this weekend to start building the board. After a struggle with the power section because I laid out the board for a 3.3V regulator that I didn’t have on hand and a similar issue with the Si5351 crystal, I managed to kludge in other parts that seem to work. The Pill board is showing signs of life and the LCD display lights up. This week, I’ll start converting the stock uBitX-20a code to run on it. In my quest to tailor the uBitX transceiver to my liking, I ran into some bottlenecks related to speed and memory limitation in the Arduino Nano board that’s the heart of the Raduino. 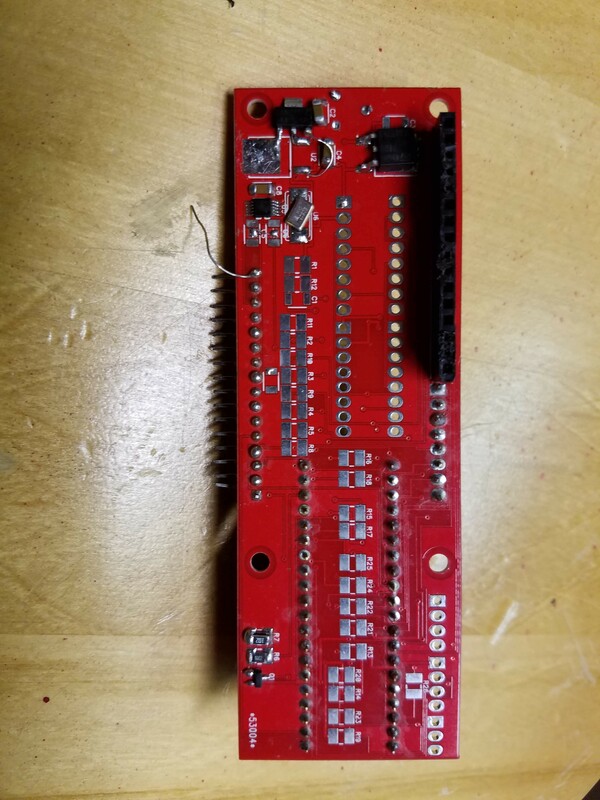 I developed my own expanded version of the Raduino using an inexpensive (~ $2-$3) “Blue Pill” board that’s very common on Ebay and other sites. This is a 32-bit ARM processor board that runs in excess of 70 mhz and has 128K of flash memory. It’s a footprint-compatible replacement for the Nano but, due to the different I/O complement, some of the pin assignments are different. This board should easily run the uBitX with all the fancy peripherals and features I want to incorporate. I’m calling this new Raduino incarnation the “Raduino Pill”. The PCB boards have arrived and I’ll be posting updates here as I make progress building and programming it. I’ll also post schematics, CAD files and Gerber files, and I’ll make the board open to purchase directly from the PCB fab house. 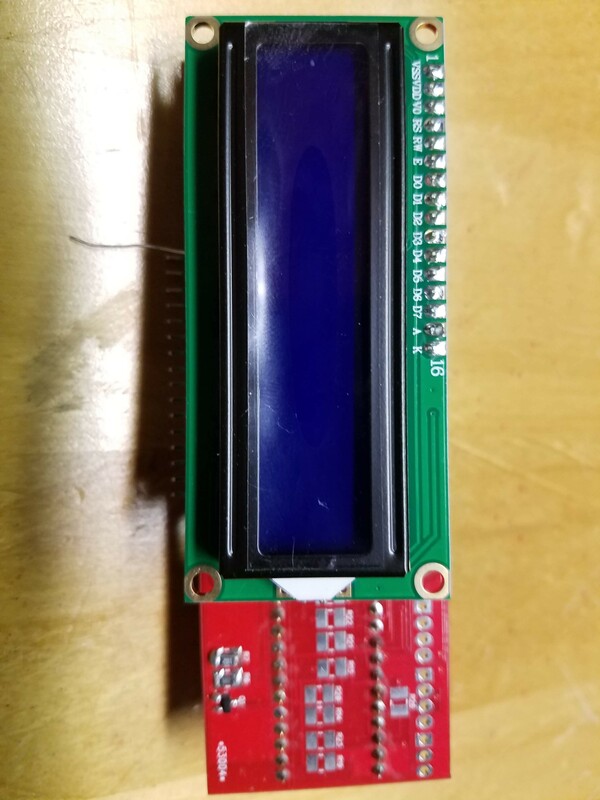 The first step of the process will be to mount the voltage regulators, the Pill board and the stock LCD to test for signs of life. Then I’ll convert the stock uBitX code to run on the new platform. After that, I’ll incrementally add hardware and software features. Code will be available on this site and on the Google I/O Bitx20 group files section under “W3JDR”.